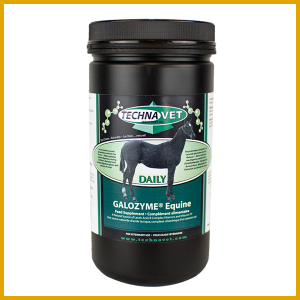 Highly palatable, large pellets treat, for your Equine friend. 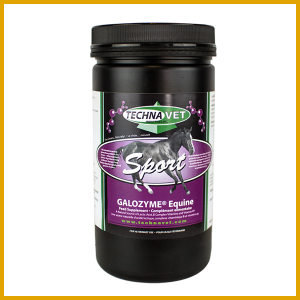 This product was developed for the most recognized, competitive horses in the world in mind. Its high quality ingredients and unique digestive pre and probiotic additive KB0399 has set a new standard for Equine treats. Produced with low heat steam to maintain its high quality nutrients, vitamins and zinc levels meet the NRC standards guidelines for daily intake requirements. 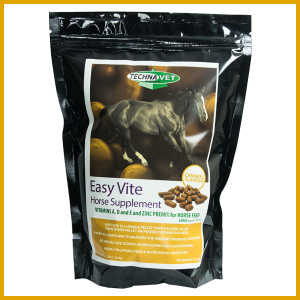 This easy to feed and easily accepted treat by your horse, is now available for the nutrition conscious owner. From trail horse to high competition show horse, we were asked to make a high quality product as an alternative to the already saturated low quality treats market currently available. 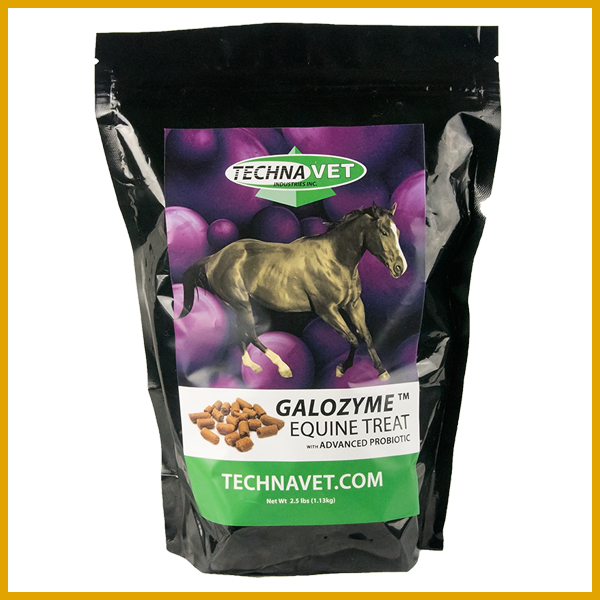 After 2 yrs of development, you will see our Galozyme® Equine Treat excels on a new level above the rest available on the market today. Your satisfaction is very important to us, and 100% guaranteed. If for any reason you are not satisfied with your purchase, contact us within 30 days of the date of your purchase to receive a refund (less shipping and handling). Please call to obtain an authorization before returning the unused portion to us!